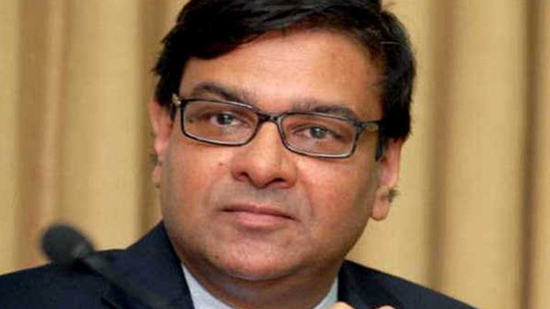 New Delhi: Reserve Bank of India (RBI) Governor Urjit Patel may resign at the central bank’s next board meeting on November 19, Moneylife reported on Wednesday, citing sources. The online financial publication said that if the feud between the government and the RBI escalates further, there is a “good chance” that Patel will throw in the towel at the next board meeting, as he was tired of the struggle with the government and it was having a negative impact on his health. “Sources who are in touch with the governor, say that he is not only tired of the fight with the government, but it has also been impacting his health in a big way,” said the report. On Tuesday, there were reports that the government intends to keep pressing its demands even if it risks provoking a resignation by Patel. The two sides have been locked in disputes over three demands — transfer a higher portion of its reserves to the Centre in order to keep the fiscal deficit in control; inject more liquidity into the system to stave off a possible blowout among housing and finance companies; and relax the norms for prompt corrective action (PCA) and income recognition of banks. Former RBI governor Raghuram Rajan on Tuesday cautioned against dipping into the contingency reserves of the central bank without careful analysis. In interviews to television channels, Rajan said the RBI board shouldn’t intervene in operational decisions of the central bank and the use of Section 7 of the RBI Act to issue directives would be worrying.